Why Does Your Weight Fluctuate From Day to Day? 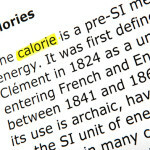 The best rule to follow for your current weight loss program? 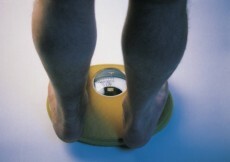 Don’t weigh yourself daily, unless you want to continue the yo-yo dieting roller coaster. This is because on any given day of the week our weight can and will fluctuate. It’s biology. It’s a fact. And depending on how much water, salt and even medication you’re taking in, it’s inevitable. Learn the facts, and become a weight fluctuation expert so that you can end the blame game indefinitely and keep yourself on track for the long haul! 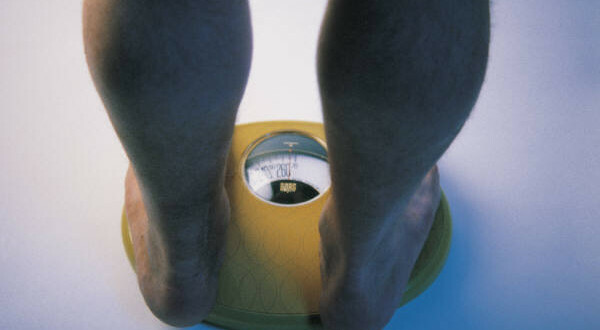 Are You Weighing Yourself After Eating a Big Meal? 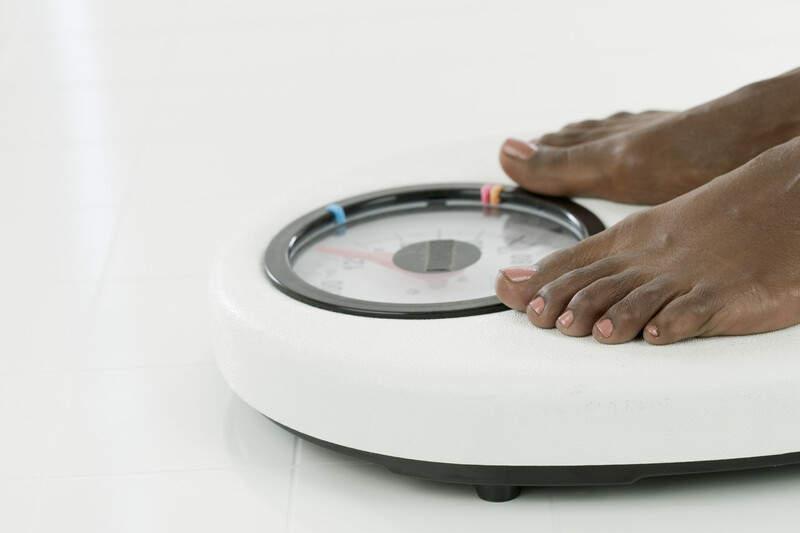 One of the worst weight-gain traps is weighing yourself after a meal. Let’s say you practice clean eating for the most part – healthy, moderately portioned meals with lean meats, vegetables and whole grains, but the scale often doesn’t reflect that. What gives? Whether you weigh yourself after eating a chicken salad sandwich or you’re weighing yourself while holding it in your hands, consider it the same thing. It’s weight. It hasn’t be digested yet, and if you’re weighing yourself before giving your body a chance to burn up the calories you’ve just consumed, it will show up on the scale. Weighing yourself is important, especially for keeping yourself on track, but weighing yourself too often, and especially after eating a big meal will only cause you to feel hopeless and give false results for the hard work you are putting into it. Try weighing yourself first thing in the morning before eating anything and after going to the bathroom, once a week. Are You Weighing Yourself When Dehydrated? Your body works perfectly. However, when you don’t give it plenty of the stuff it needs to work properly — water, salt, carbs and fat, it will hold onto what it does have, which will result in an immediate larger number on the scale. Did you know that if you’re not drinking enough salt for example, that your kidneys will actually hold onto the water? That equals to a false representation of your actual weight. During your menstrual cycle, you might mysteriously “gain” a few pounds. Don’t worry – your body is just retaining water and will go past to your previous weight in a few days. 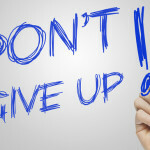 The question you should ask yourself isn’t, “Should I just give up now? I eat a taco and I tip the scales!” but instead, “Is my weight fluctuating because of water weight or fat?” There’s always a difference and always a reason the number on your scale vary from day to day. To beat the frustration of weight fluctuation, try a different approach: measure the inches around your waist, the inside of your arm and your thighs and see if you notice a change there, not on the scale. Any real weight gain happens gradually, not after consuming an impulse-buy milkshake at the fast food drive-thru.